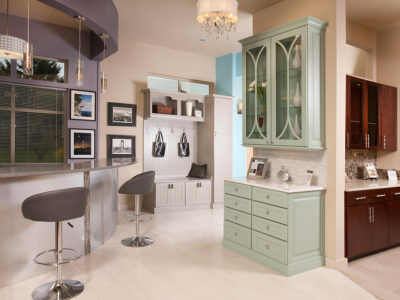 and builders who desire a convenient, one stop location for their clients to make their interior choices. 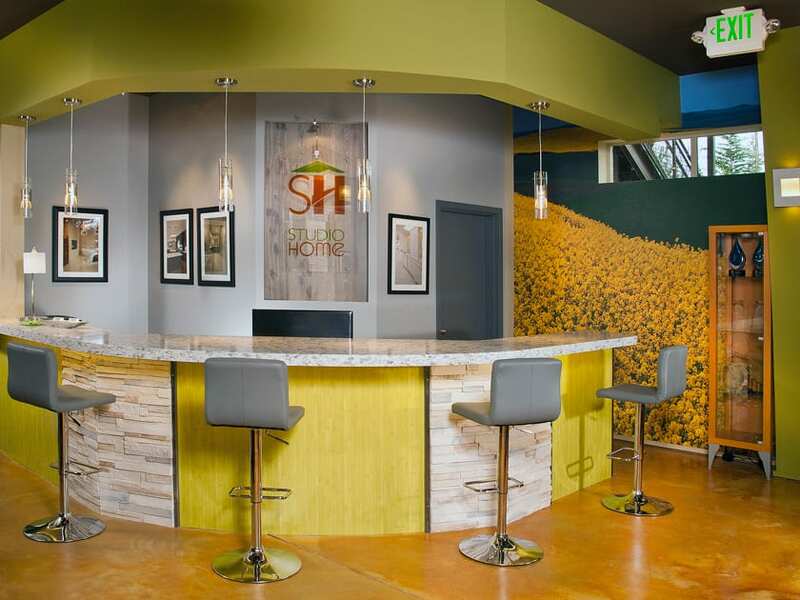 Studio Home is a one-of-a-kind design center located in the heart of University Place. 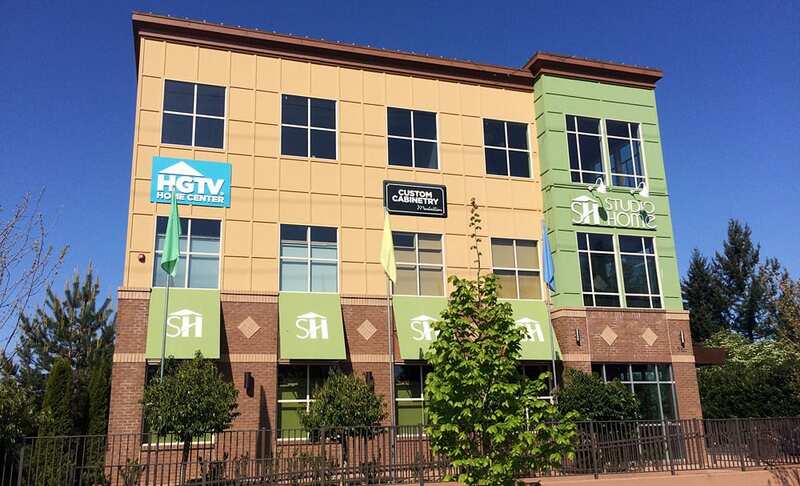 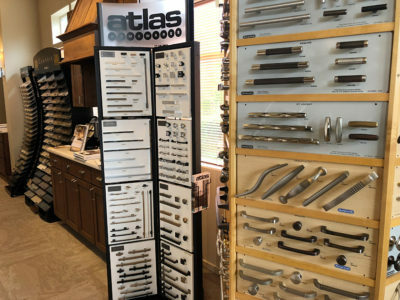 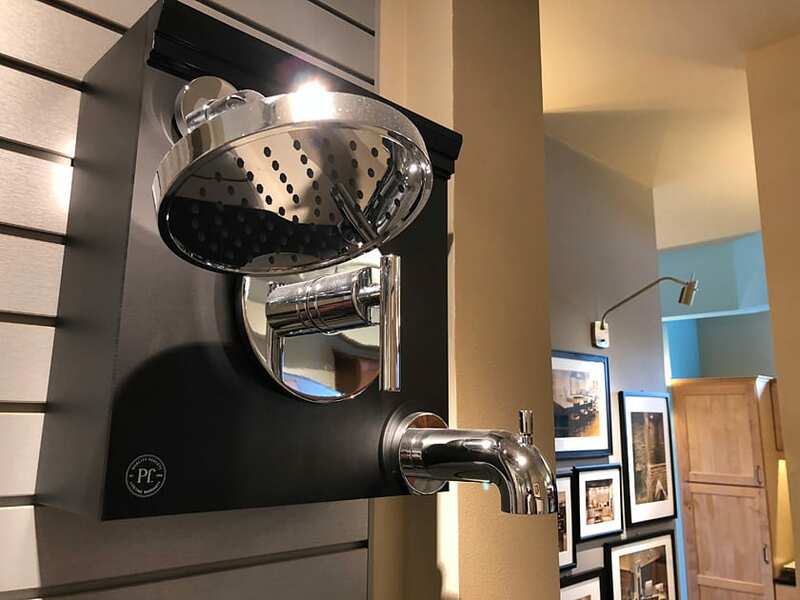 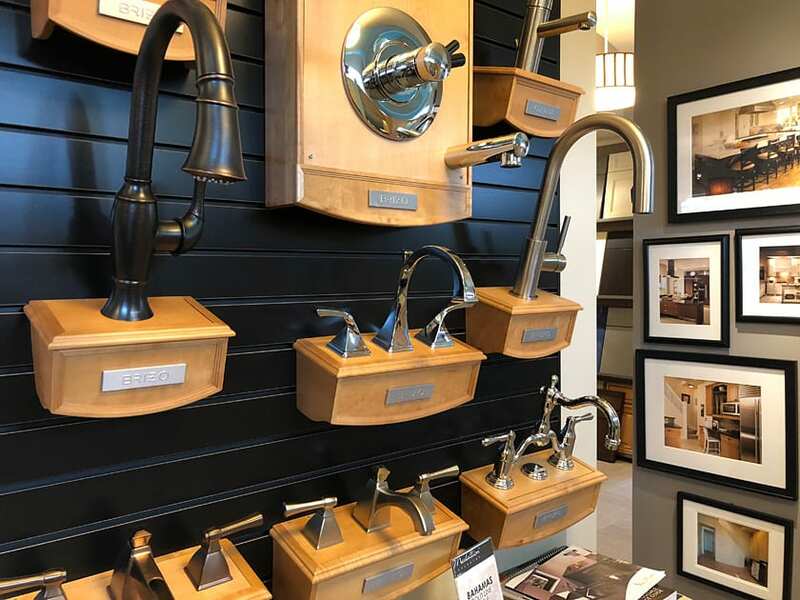 Our showroom caters to homeowners, builders and designers alike. 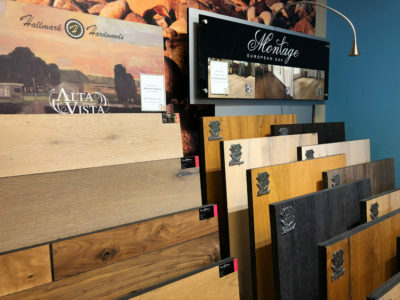 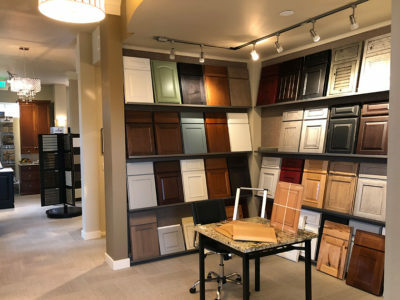 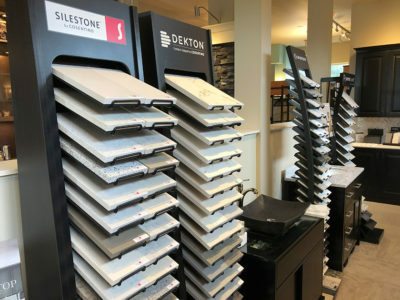 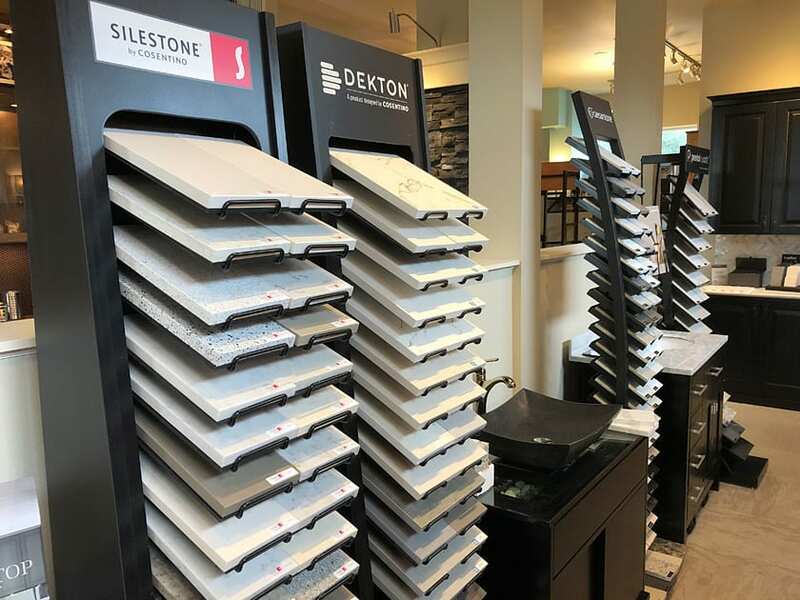 With over 25 years of industry experience and a wide variety of exclusive products and services, we’re passionate about assisting our customers in finding their personal style and the finishes that make their home unique! 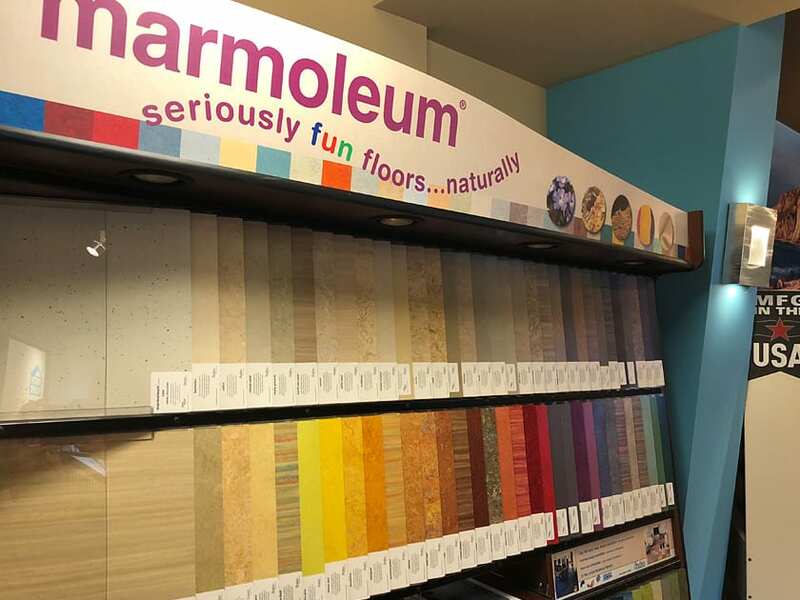 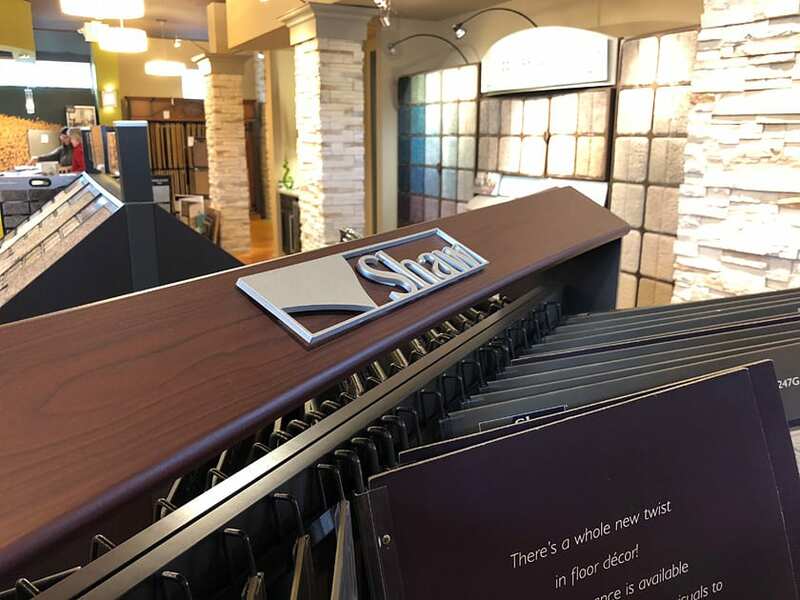 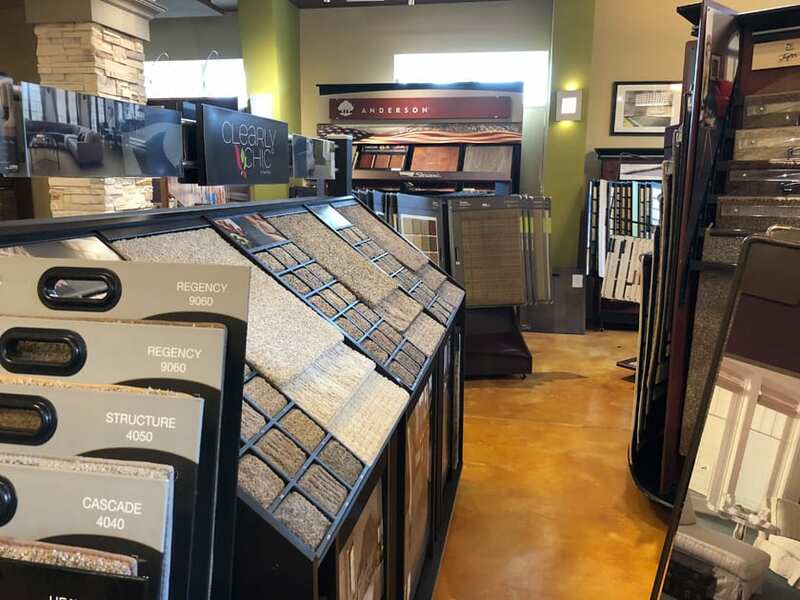 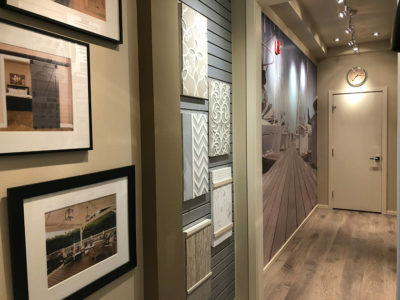 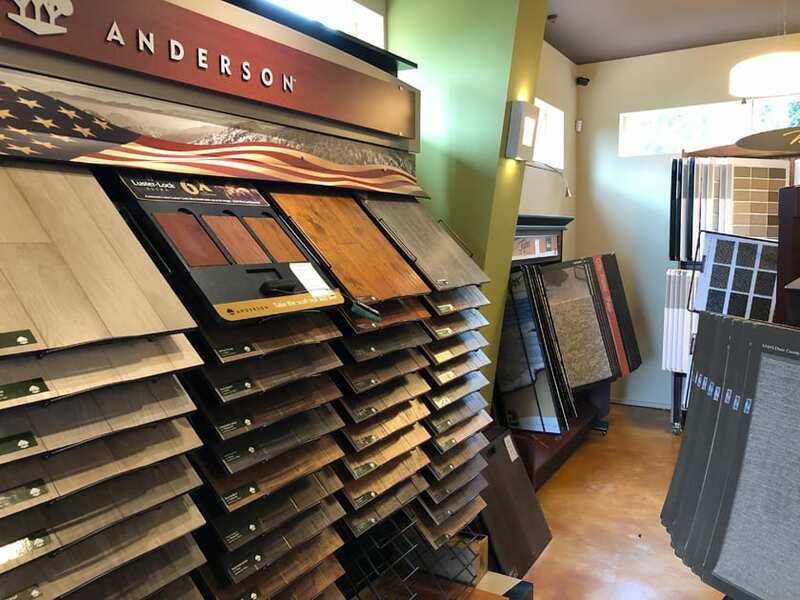 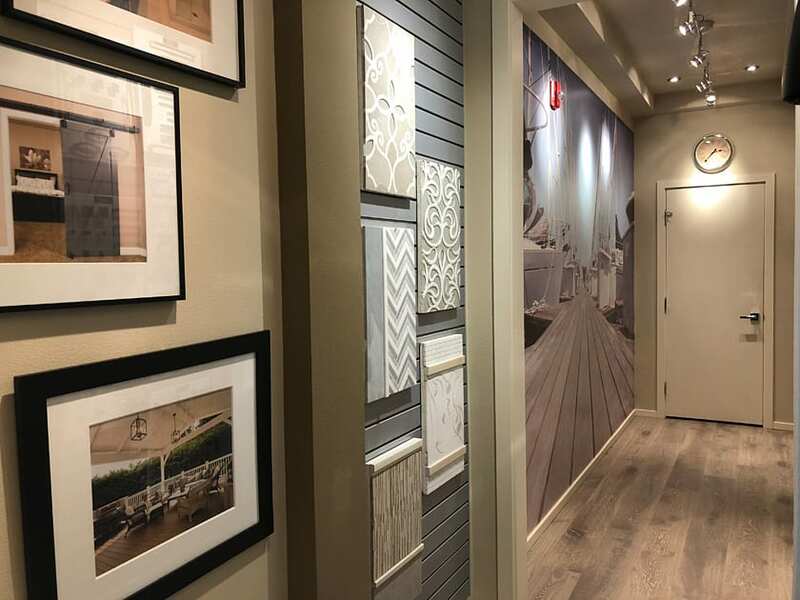 Our Shaw Flooring Gallery on the first floor showcases hardwood, carpet and custom rugs, luxury vinyl tile and plank, Marmoleum, and resilient. 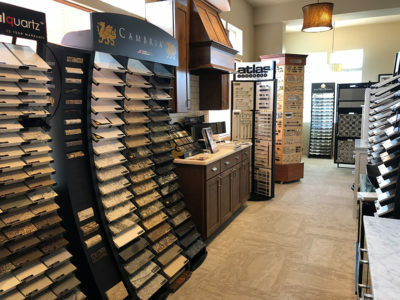 The second floor features custom cabinetry, tile and stone, quartz and natural stone, as well as the Design Resource Center. 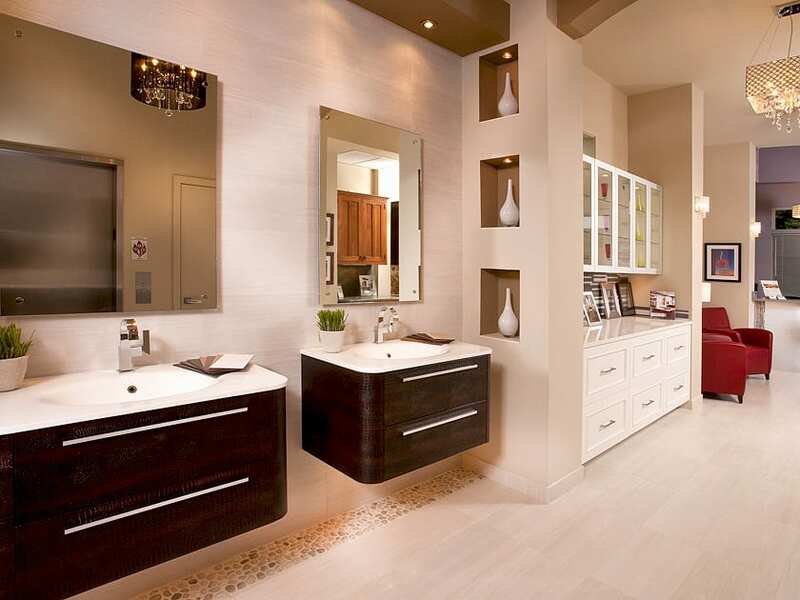 We also offer a variety of bathroom vanities, plumbing fixtures, cabinet hardware, stacked stone, and so much more! We welcome you to visit our showroom and experience the unique products and designer services to help reinvent your home. KITCHEN & BATH DESIGN. 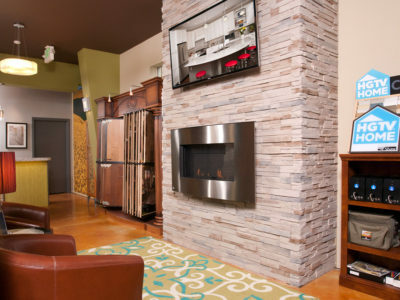 Let Studio Home work with you to design a room that maximizes and compliments your living space and your lifestyle. 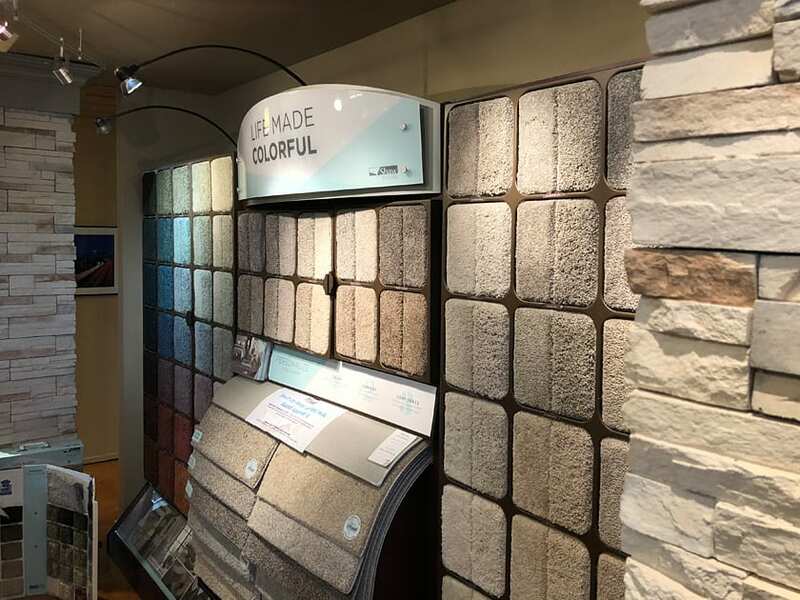 MATERIAL SELECTION. Simplify the process of choosing your interior finish products by collaborating with Studio Home. 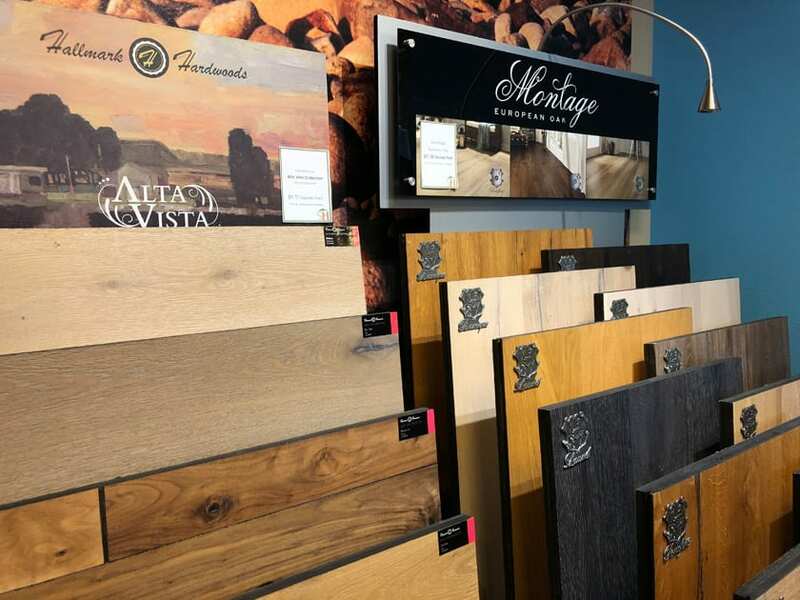 We manage the ordering process and delivery coordination. 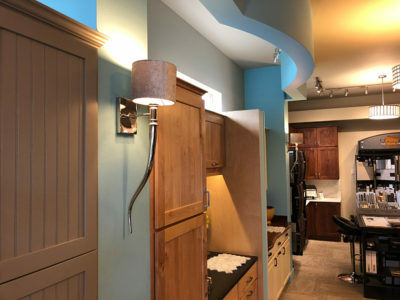 PROJECT COORDINATION. Work with us from start to finish, and we will get your project completed on schedule & within your budget. “It looks great! I love the sink and faucets and the granite top fit perfectly on the cabinet.